We're already looking ahead to next season. Can the Capitals repeat? 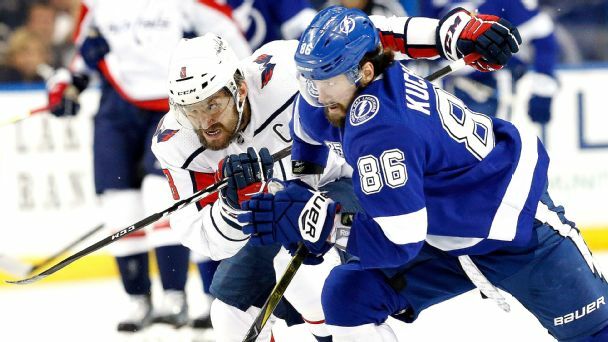 Will the Lightning or Predators make the leap? Here's how we think the league will stack up. 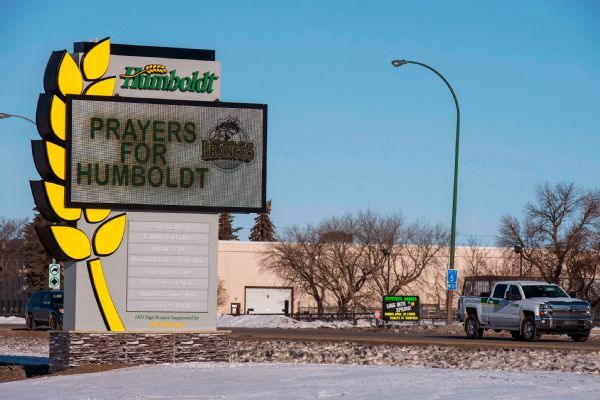 Injured Humboldt Broncos players got a hospital visit from the Stanley Cup on Friday and were honored before Game 1 of the SJHL Final on Saturday. 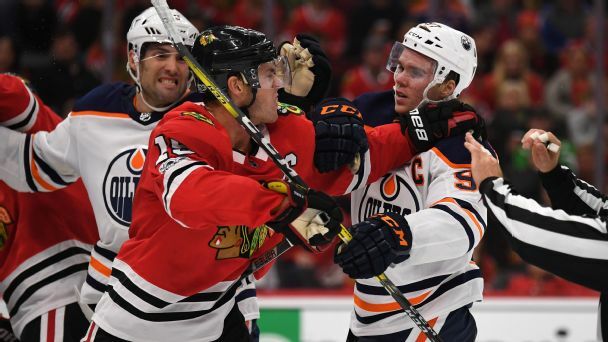 There's plenty to celebrate about the NHL playoffs, but this postseason will lack some punch without Chicago or Connor McDavid, a proper farewell for generational talents like Jaromir Jagr and the Sedins, or seeing Henrik Lundqvist carry the Rangers. 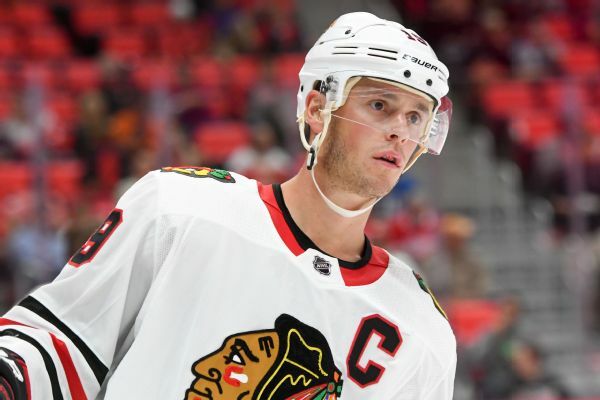 Blackhawks captain Jonathan Toews is out with an upper-body injury and will be re-evaluated next week. 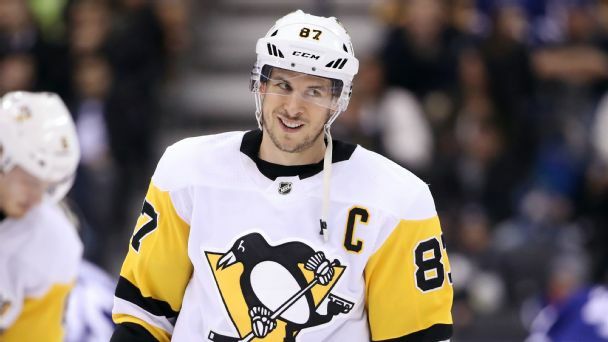 Is Sidney Crosby the NHL's version of Duke villains Christian Laettner and Grayson Allen? Or are the Blackhawks and their bandwagon fans hockey's Blue Devils? 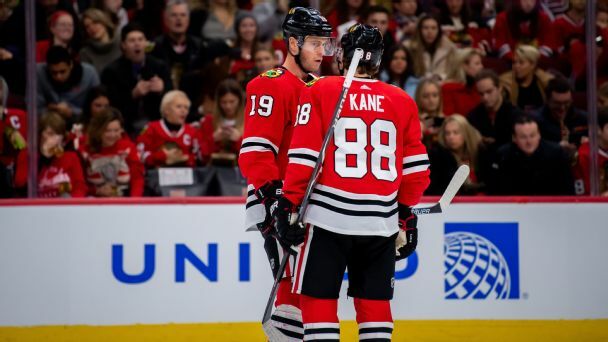 Pittsburgh and Chicago get the calls and the glory -- and have guys opposing fans love to hate. 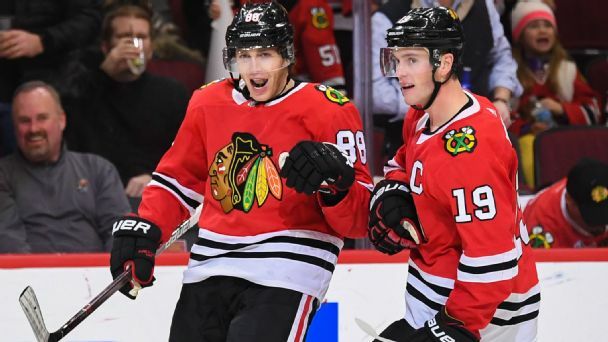 All good things must come to an end -- although we don't think the current dynasty-esque core in Chicago is quite done. 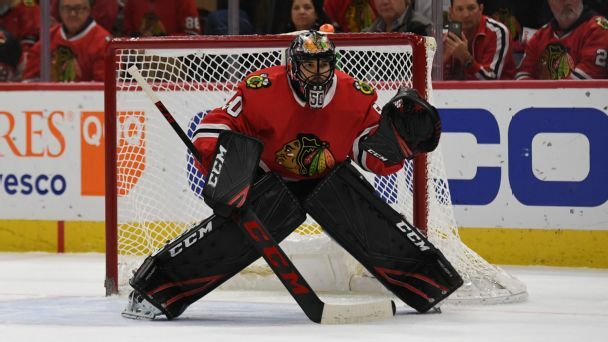 Here's what went wrong this season, and what GM Stan Bowman & Co. should focus on this summer to get back in the postseason in 2018-19.